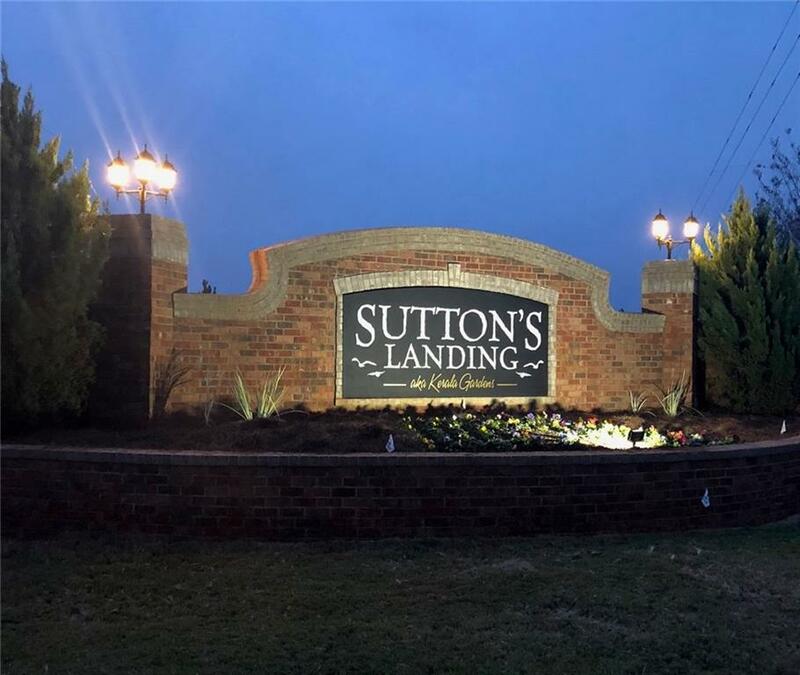 Sutton's Landing aka Kerala Gardens. 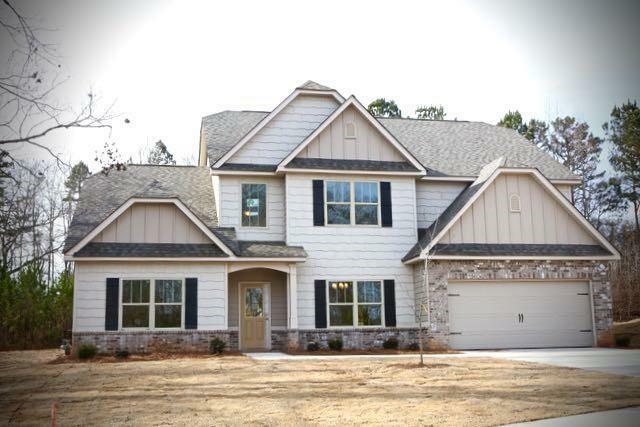 A GATED COMMUNITY of Craftsman inspired homes located in the pastoral setting of Barrow Co. Right off Hwy 316, mins from Athens, perfect location for football fans to unwind on your covered porch or stroll around the lake. 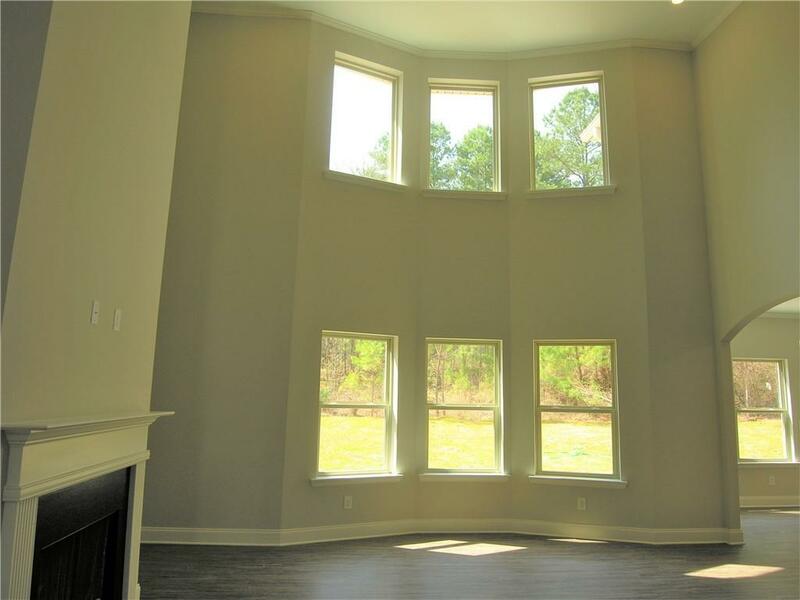 This open floor concept features, 2 story Great RM, fireplace,large breakfast bar island, granite, SS appliances. Lge MSTR on Main. Upstairs 3 BR, 2 BA, loft. Home to be complete in April. 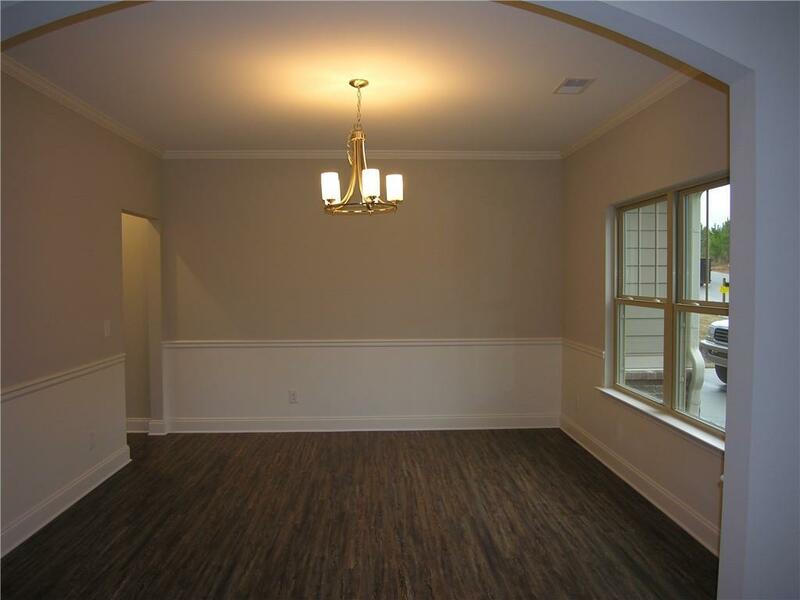 Photos are of the completed Ashford Plan on Lot 6. Builder Bonus $7,500 for use of preferred lenders. Appt. only. Listing provided courtesy of Primex Properties, Inc..